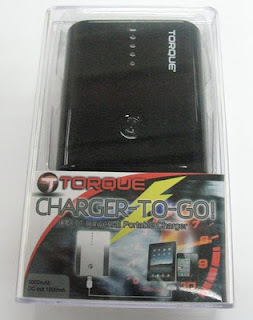 Torque mobile has released its universal charger for Torque Smartphones, mobile phones, and tablets. 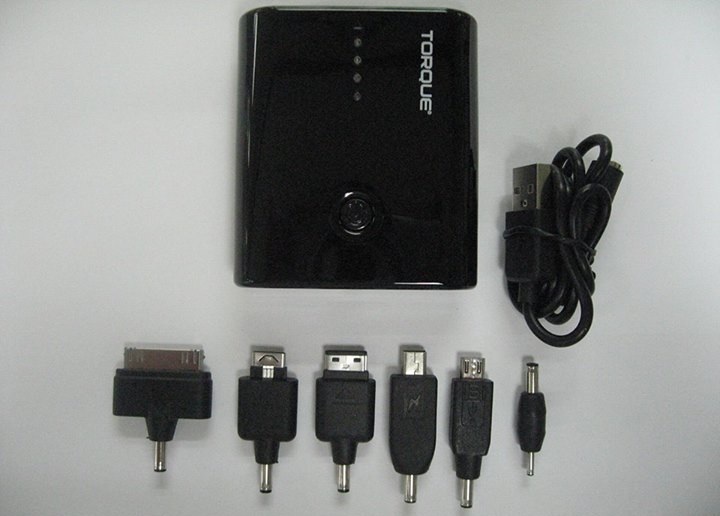 Namely the Torque UPC-11 Universal Charger which is portable, emergency situation like low battery and dead battery is solved and you can also lend this charger to fellow Torque mobile users. Available with different kinds of ports and cables for every torque gadget for only Php999. Can this be used on other smartphone and tablet brands? The answer is yes, you can also use this on Apple products, Samsung, and almost all the latest smartphone and tablets today. Priced at Php999 and available now in Torque Mobile Stores nationwide.